At Mazzolada, part of the city of Portogruaro, between the Adriatic Sea and the Alps, there is a land composed of forests, and, in small part, of vineyards. Just here, in the territory of the DOC ‘Lison Pramaggiore’ wine, in 1985 the entrepreneur Umberto Fraccaro Genovese decided to buy a land. Today the Mazzolada Wine Estate, managed by Renato and Francesca Genovese, brother and sister, is a model consisting of 126 hectares, of which 96 are vineyards, all grown in a DOC area. 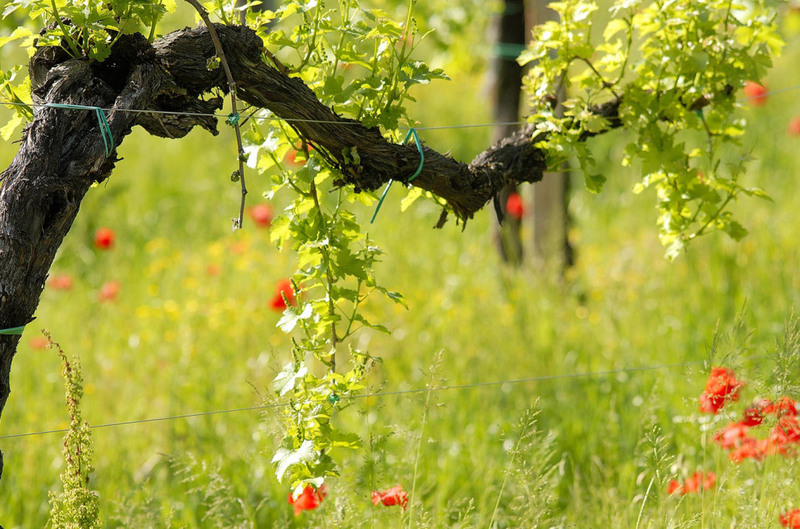 The characteristic of these vines, as well as the modern equipment installed in the winery, allow a production capacity of almost one million bottles per year. 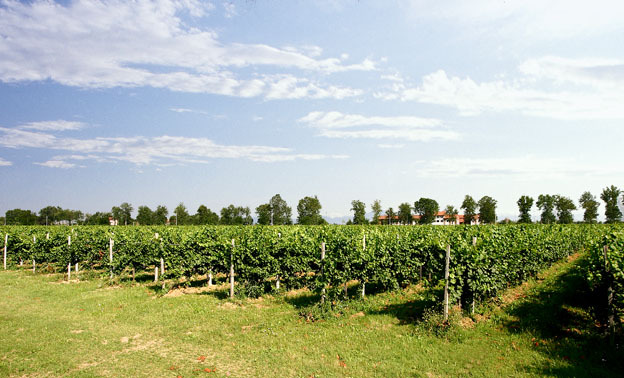 Several wines are produced by Mazzolada: Cabernet Franc, Cabernet Sauvignon, Refosco dal Peduncolo Rosso, Merlot, Raboso, Malbech, Pinot Grigio, Pinot Bianco, Sauvignon, Chardonnay, Riesling Italico, Lison Classico (the former ‘Tocai classico’), Verduzzo, and Malvasia Aromatica. The Cabernet Franc, produced by the company since 1985, is a full-bodied wine, with a grassy elegant note, characterized by an intense ruby ​​red colour and an energetic vinous scent. In 2013, 15 thousand bottles of it were produced. This wine goes well with noble poultry meat, game, red meat roasts, and mixed grills. The Brut Prosecco vintage, too, is a renowned wine characterized by a pale yellow colour with greenish reflections, a strong scent of white flowers, with hints of green apple, a fine and persistent perlage, which enhances its fragrant, fruity, and pleasantly aromatic taste. It is excellent as aperitif, combined with appetizers and courses with fish, as well as fresh cheeses. This wine is vinified for 3 years, and it is produced in 7.000/8.000 bottles required all over the world. 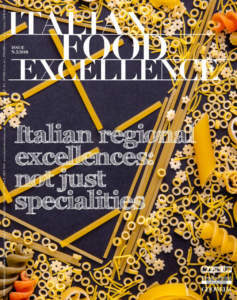 The Prosecco Extra Dry, too, is appreciated at an international level. Produced in 15,000/18,000 bottles per year, it is characterized by a pale yellow colour, a slightly aromatic scent, with a gentle floral hint. It is ideal as aperitif and combined with light courses. This ‘four of a kind’ is completed by the Pinot Grigio, mainly required in the Anglo-Saxon Countries, USA, and Canada. It is characterized by a bouquet of dried hay and a hull of walnut, a delicate and generous taste, good salinity and persistence, with a typical final note of hazelnut. It is produced in 12,000/14,000 bottles a year. It is excellent after meals and goes well with courses prepared with herbs, light hors d'oeuvres, soups, courses prepared with eggs, ham and sausages. 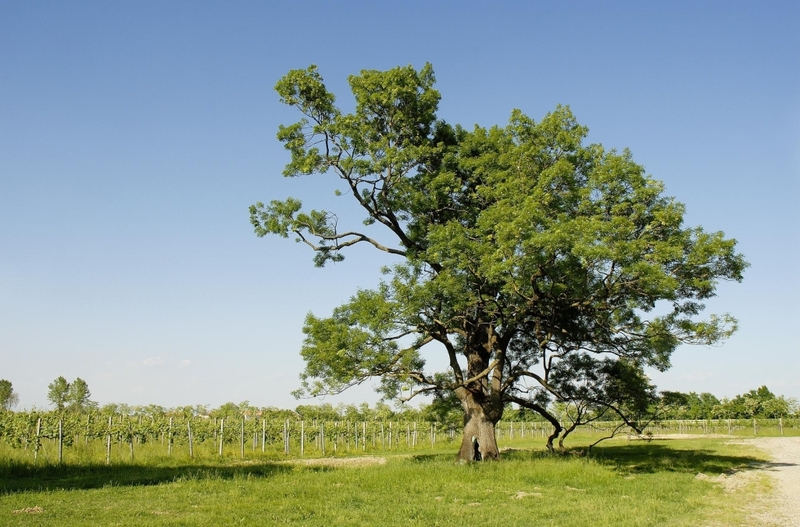 In the wine estate there is a majestic ash, more than 250 years old, located in the heart of the vineyards and placed in the census of the ancient trees of the Veneto Region as the oldest specimen in the whole province. 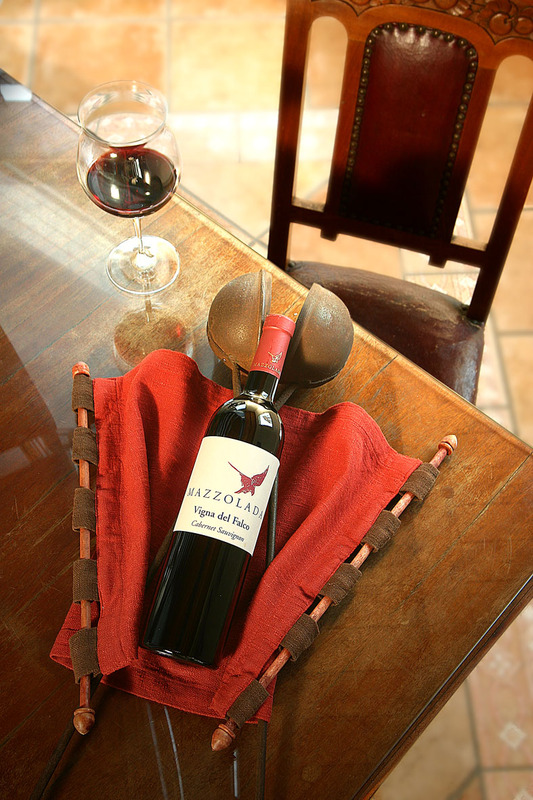 The Mazzolada wine estate has preserved and enhanced this heritage, giving to one of the leading products of its production the name ‘Vigna del Frassino’ (Vineyard of the Ash). In addition, there are also some couples of hawks, symbol of the company, from which the Cabernet Sauvignon ‘Vigna del Falco’ takes its name. 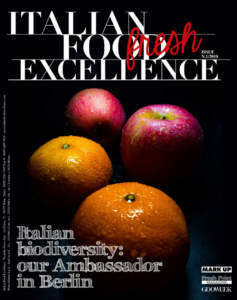 Preserving this environmental heritage is an imperative for Mazzolada. The recovery of the clone ‘Historic Vine Tocai Friulano’, too, to which new plants with different clonal selections are added, proves it. 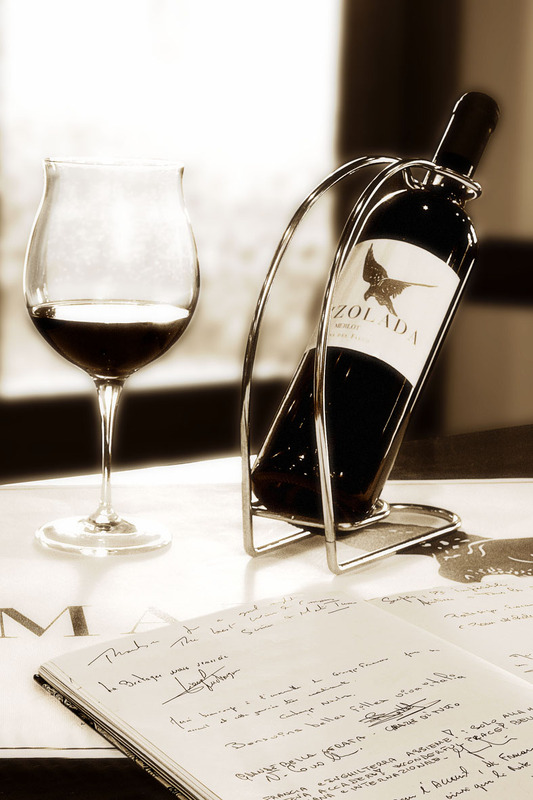 All wines produced by Mazzolada are sold in Italy by means of large-scale retail trade channels, Horeca, and through specialized distributors. Abroad the support offered by importers and distributors in every single Country is essential. Among the objectives for the future, the owners remind their expansion into new markets and such emerging Countries as China and Russia, as well as the consolidation of their presence in Canada, Switzerland, Germany, France, Belgium, Netherlands, Denmark, England, and Eastern Europe. 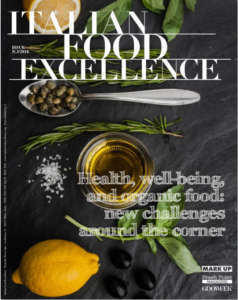 Francesca Genovese underlines: «Our company is part of the Consortium for the Protection of DOC and DOCG Venice wines. Therefore, our products can boast the State band, which guarantees transparency and the utmost quality to consumers. We pursue a business strategy mainly based on the divulgation and affirmation of our image, through a network of contacts aimed at searching and, therefore, acquiring new potential customers. In order to reach this aim, our participation in trade fairs and wine competitions, both at the national and international level, is of paramount importance. In these contexts tastings with buyers, importers and distributors in the single Countries are organized, giving rise to a strong curiosity towards our territory».